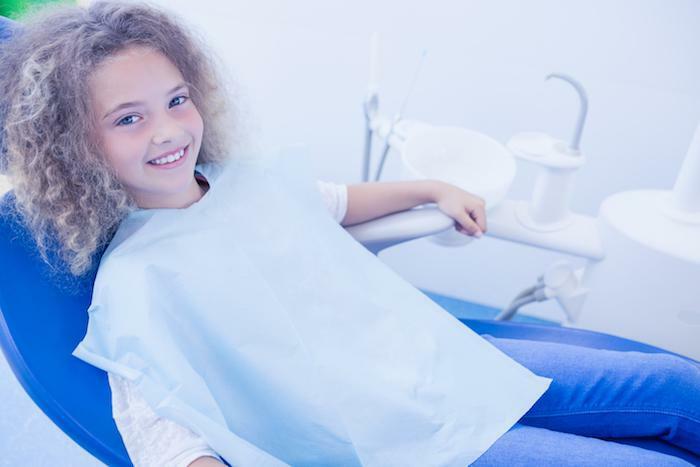 When you think of dentistry, you usually think of cleanings, cavities, and all the other procedures that get you on the road to healthy, straight teeth. 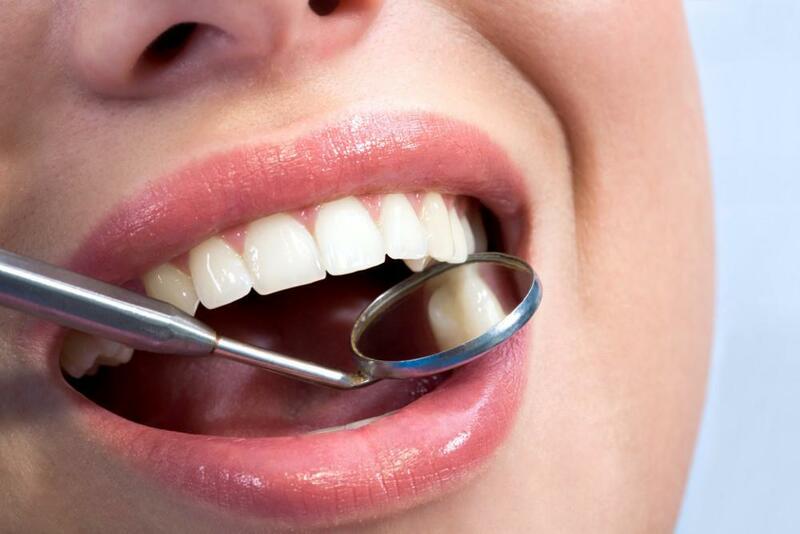 But did you know that your dentist plays a critical role in the front-line diagnosis of oral cancer? 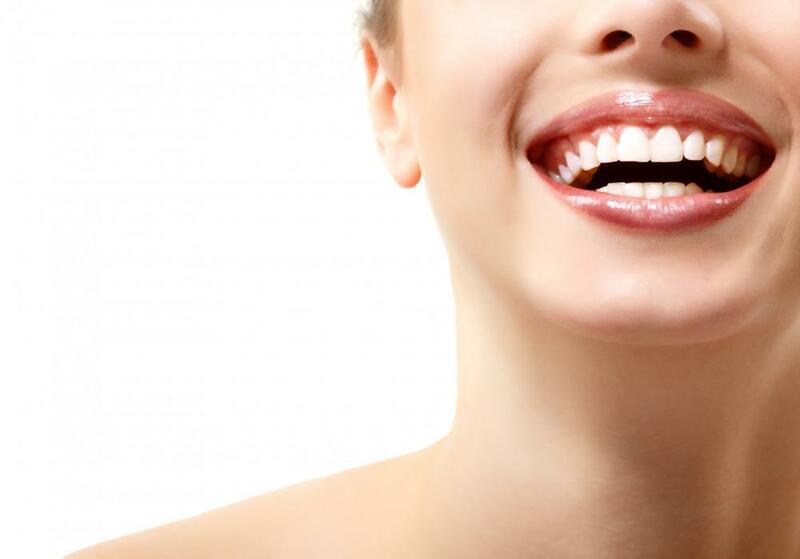 At Santa Clarita Advanced Dentistry in Santa Clarita Valley, Valencia, California, our dentists are trained to screen for oral cancer, using specialized equipment, because we believe that good dentistry goes beyond a beautiful smile. To help you better understand oral cancer and how you can best arm yourself, we’ve pulled together five myths and facts that you should know. Though it’s true that oral cancer primarily strikes your lips, tongue, cheeks, floor of your mouth, and your hard and soft palate, the cancer can also extend to your sinuses and your throat, or pharynx. Oral cancers fall into a larger category called head and neck cancers, but they account for 85% of the cancers in this group. There’s little doubt as to the connection between tobacco use and developing oral cancer. In fact, 75% of those diagnosed with oral cancer over the age of 50 use tobacco, which includes cigarettes, pipes, cigars, or chewing tobacco. But tobacco use is only part of the story. Oral cancer is linked to several other factors, including HPV, alcohol use, and sun exposure. HPV stands for the human papillomavirus, which is a sexually transmitted infection. There are over 150 types of HPV, and most sexually active adults will have some exposure to HPV over the course of their lives without any consequences. For a few, however, the HPV infection, in this case HPV16, can take hold and lead to oral cancer. When it comes to alcohol, studies have shown that people who have more than 3.5 drinks per day have a two to three times greater risk of developing oral cancers than nondrinkers. These numbers increase exponentially when alcohol use is combined with tobacco use. Sun exposure also plays a role in oral cancer, thanks to prolonged exposure of your lips to harmful UV rays. Thankfully, these numbers have been steadily declining, which is largely due to better lip protection and increased awareness. It’s true that a large percentage of the almost 50,000 people who are diagnosed with oral cancer each year in the U.S. are over 40. Recent numbers, however, are showing an increase in diagnoses among the younger population. Medical researchers believe that the uptick in these numbers is due to the HPV16 virus, as well as tobacco use among younger people. That’s why we recommend screenings every two to three years if you’re under 40 and every year after 40. Historically, men were six times more likely to develop oral cancer than women. Those scales have tipped considerably, however, and now men are only twice as likely as women to be diagnosed with the cancer. Most researchers believe that lifestyle factors, such as increased drinking, tobacco use, and sexually transmitted infections among women, play a role in these shifting numbers. This is one fact that we are working to change. Oral cancers do have a higher death rate than many cancers — 57% of those diagnosed don’t survive after five years. 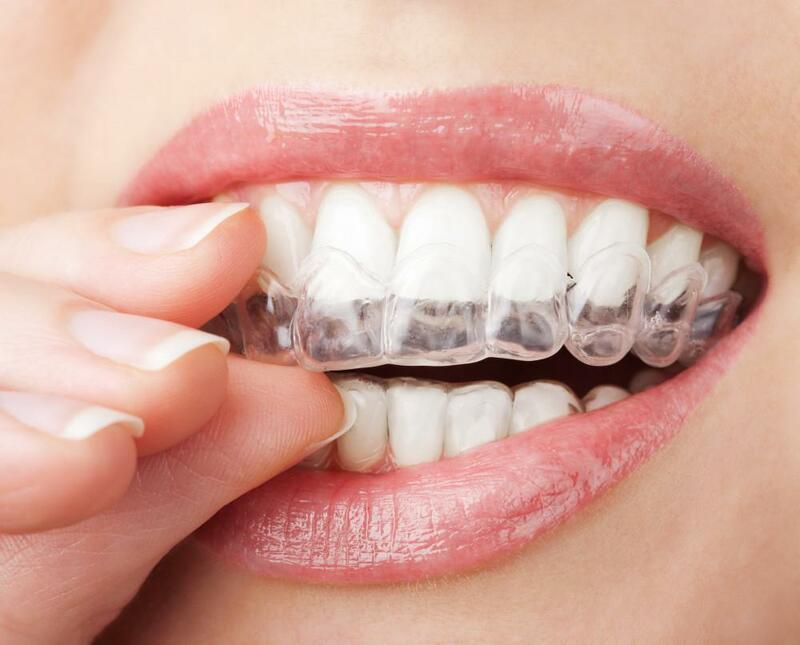 The reason for this is because oral cancers are often hard to detect and are usually only diagnosed in their later stages, making treatment far less effective. The other fact in this scenario is one that works in our favor — there’s an 80-90% survival rate if the cancer is detected early. It’s for this reason that we’ve equipped our office with the VELscope Vx®, which is a state-of-the-art oral cancer detection device. With the VELscope Vx we’re able to spot abnormal areas of tissue inside your mouth using a special light. This simple tool has the potential to save lives and we recommend that you make it a part of your annual check-up. If you fall under any of the risk categories, talk to us about how we can screen you for oral cancer, and even help you prevent it in the first place. Call us at Santa Clarita Advanced Dentistry, or use the online booking tool to set up an appointment.